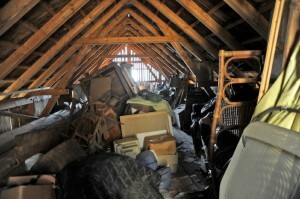 House Clearance & Waste Removal, at very reasonable rates, in and around Northampton. 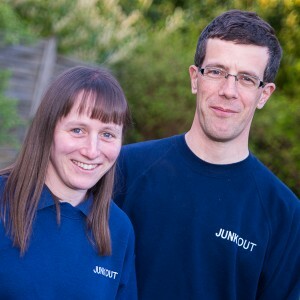 For removal of any unwanted clutter or junk, from lofts, cellars, workshops, sheds or garages – here at Junkout, Rachel and Julian are waiting for your call. 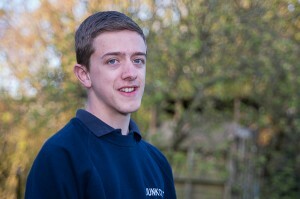 Here at Junkout we are the friendly face of house clearance and waste removal. We pride ourselves on a personal and dedicated service to households and businesses in and around Northampton. 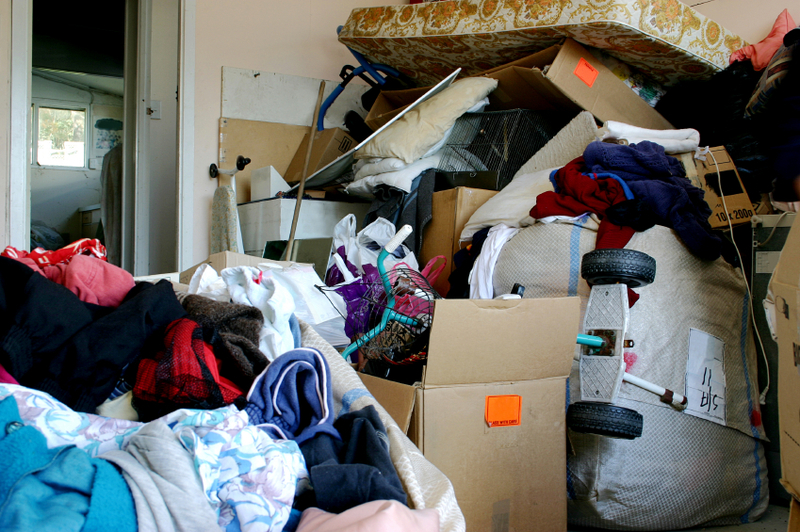 So if you have a house full of clutter to clear or perhaps just a cellar, garage or loft, Junkout can help you – there isn’t much that we can’t move. 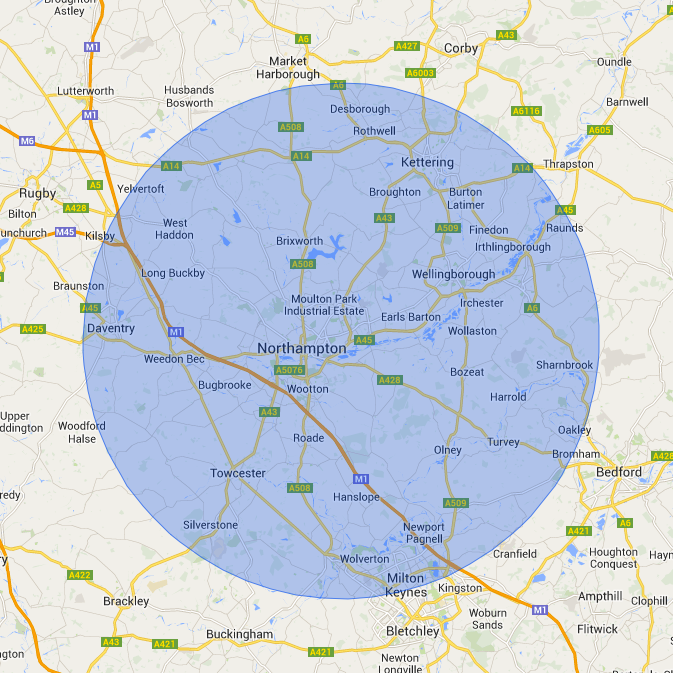 We operate normally within a 15 mile radius of Northampton, but if you need house clearance or waste collection outside of this area, please still give us a call on 01604 622497 and we will try to help you if we can. 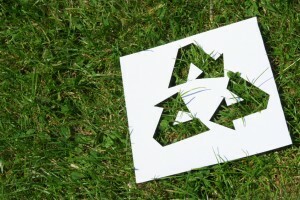 We always send waste for re-use or recycling whenever possible.